Need For Speed Rivals. Will NFS Finally Be Worth Playing Again? I played the original Need For Speed, way back in 1994. Damn it looked pretty – 3D graphics like Quake but with shiny cars in glorious 640×480 (or was it 320×240? I dunno. Resolutions weren’t as big a deal as numbers of colours, back then.) The best game in the series, though, came in 1997 with Need For Speed III: Hot Pursuit. In this game you could actually play as the cops and chase the racers! More impressive, though, was being able to chase and arrest your friends! This was just when LAN parties were starting to take off, so this was just a fantastic game to pull out. 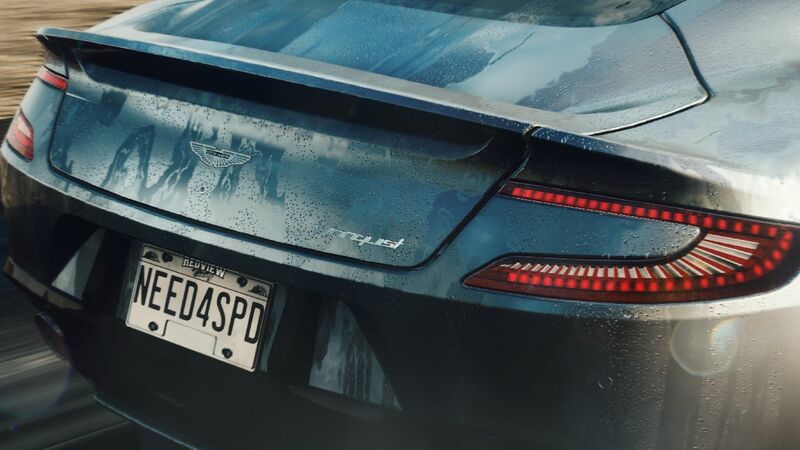 In the era of connectivity I’ve been surprised that Hot Pursuit games haven’t layed down the spike strip and captured this idea once and for all. Until now – consider it a full-blown PIT maneuver. Ok. I’ll stop now. … it needs Oculus Rift support though.